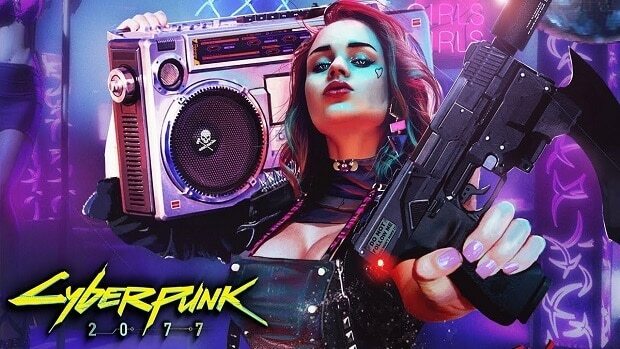 After the release of a new trailer for CD Projekt RED’s new IP, all fans have been wondering about the Cyberpunk 2077 Soundtrack. According to the company, the soundtrack for the game will include elements from both “worlds”: Cyber and Punk. When talking about a Cyberpunk setting and the music to tie it to perfection, a mix of electronic, rock and something more specific like retrowave seems like the way to go. 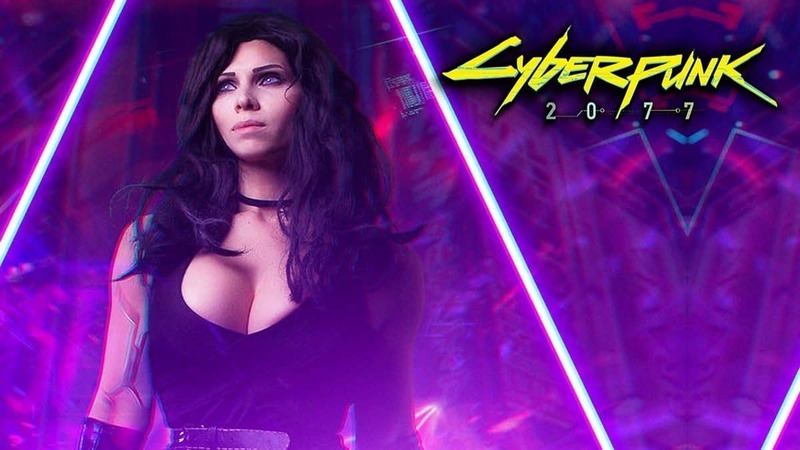 However, CD Projekt RED has revealed through the Cyberpunk 2077 trailer that they’re introducing a more powerful and unique soundtrack, fitting the game like a glove. Night City shimmers with colors and so is the music – we’re not limiting ourselves to one specific genre. Instead, we’re drawing from all sorts of styles to craft a unique mix that drives the narrative and provides additional layers of context to the story. 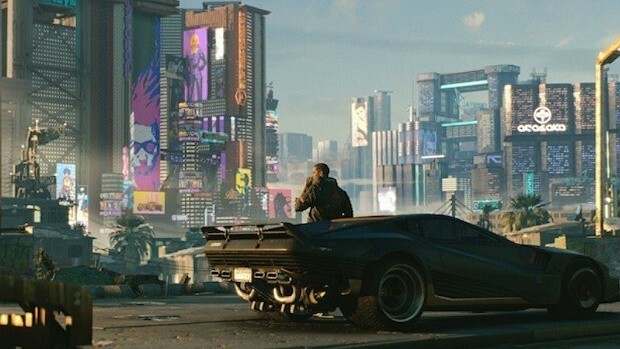 Given the vastness of the Cyberpunk 2077 world and the fact that each of its districts will have its own “ecosystem”, we expect the Cyberpunk 2077 Soundtrack to adapt to those accordingly. Cyberpunk 2077 has no stated release date yet, but it will release on Xbox One, Playstation 3 and PC “when it’s ready.” Until then, here are seven confirmed features for the game that will make you jump on the hype train instantly.